Rising seas and crumbling shorelines are staring lawmakers in the face as they consider more than a dozen bills dealing with climate change this session. Where should the state armor its shoreline against rising seas and where should residents and businesses retreat? Should Hawaii start setting money aside now to relocate coastal highways that are forecast to be underwater in the coming years? Should the state institute a carbon tax or some other fee on fossil fuels to incentivize burning less greenhouse gases while creating a fund that helps residents adapt to a changing climate? Should homeowners have to disclose to prospective buyers that their property is expected to be inundated by water within the next couple decades? Should future developments have to plan for this new reality or be prohibited from building so close to the shore altogether? How does Hawaii get everyone to quit driving gas-powered cars and trucks? 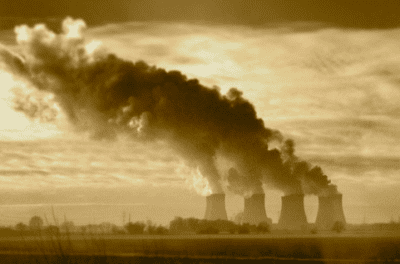 And should coal be banned as an electricity source? Those are some of the big questions lawmakers will need to grapple with before the session ends May 2. Some have been discussed in previous years but the issue has not been a priority, especially because finding the money to pay for bold changes has been difficult. But experts say decisions on how Hawaii moves forward in the face of environmental change must be made now. There really is no more important issue, they argue. Climate change is intertwined with and overshadows virtually all matters up for consideration. The Hawaii Legislature will consider a dozen or more bills related to climate change this session. The carbon tax will likely be the most controversial and difficult of the measures. Politicians and the public have generally rejected the idea in other states because taxes are unpopular and can be regressive. 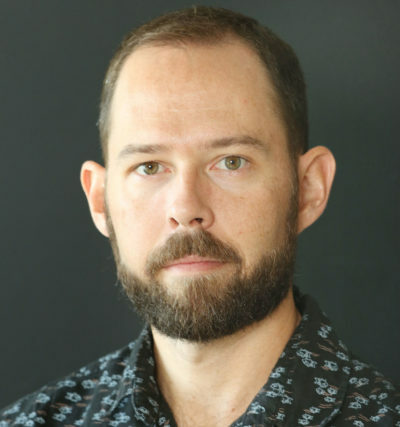 But the Intergovernmental Panel on Climate Change, International Monetary Fund, Hawaii’s own state climate commission and others have deemed it an essential strategy in the global effort to reduce emissions fast enough to ward off the worst effects of climate change. There are a couple versions of a carbon tax up for debate. Sen. Karl Rhoads and several other lawmakers have introduced bills to tax carbon emissions. Sen. Karl Rhoads and six of his colleagues in the 25-member chamber have put forward Senate Bill 1463. It would replace the environmental response, energy and food security tax with a carbon emissions tax while repealing state fuel taxes. In this revenue-neutral proposal, the bill calls for a tax that equates to $6.25 per ton of carbon dioxide emissions. Under the bill, Rhoads said the state gasoline tax of 16 cents per gallon would fall to about 5.5 cents and county fuel taxes would remain unaffected. But more money would come in from the barrel tax, which is applied to jet fuel, natural gas, coal and two dozen other sources, meaning the price of electricity or airplane tickets could go up. The bill also would end the tax credit for commercial fishermen on fuel for their boats, possibly resulting in higher costs for seafood. Rhoads anticipates opposition from the aviation and electricity industries. But he said the key is to create as broad a base as possible. And, he said, fairness created by lower gas taxes is important for commuters who drive long distances and can’t afford new cars. “When you start exempting people, the whole thing falls apart,” he said, adding that the state will need all the money the carbon tax would generate and then some. On the House side, Reps. Amy Perruso and Chris Lee have introduced a different version of a carbon tax bill. House Bill 1287 imposes a tax of $20 per ton of carbon dioxide emitted starting Jan. 1, steadily increasing to $55 per ton by 2034. The tax starts at the distributer level and is passed down to the consumer. The money raised would go 25 percent into the environmental response revolving fund, 25 percent into the energy security special fund and 50 percent goes back to every taxpayer who files an income tax return. 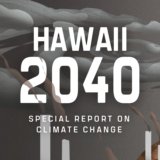 Beyond carbon taxes, there is a 10,000-word bill to implement the recommendations made in the Hawaii Sea Level Rise Vulnerability and Adaptation Report, a comprehensive study published in December 2017. 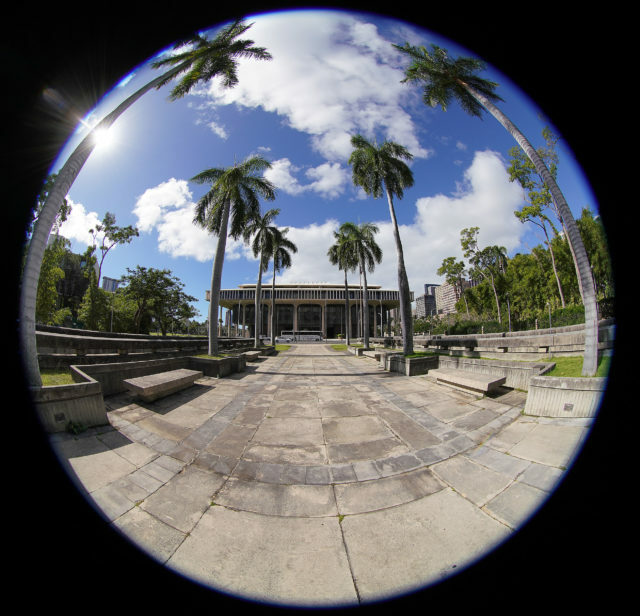 Senate Bill 690, introduced by Sen. J. Kalani English and 16 other senators, would require government agencies to integrate sea level rise into the planning and permitting process. It would promote managed retreat from the shoreline where feasible, protection of coastal areas and beaches from development due to potential sea level rise and incentivize people to avoid flood risks. Sen. J. Kalani English wants to fully implement the recommendations of the state’s Sea Level Rise Vulnerability and Adaptation Report. The measure would task the state Office of Planning with creating an inventory of lands suitable for future development outside of sea level rise exposure areas, which the study clearly identifies. The report was the first major work produced by the state climate commission, which the Legislature created in 2017. The bill would further empower the 20-member commission, co-chaired by the heads of the Department of Land and Natural Resources and Office of Planning, to address climate change adaptation and mitigation strategies. English said some state officials were surprised by just how serious he was about implementing the report’s recommendations, given how many studies often sit on government shelves. “We’re all in this together,” he said, noting that he has met with the state’s top landowners and businesses to discuss managed retreat. 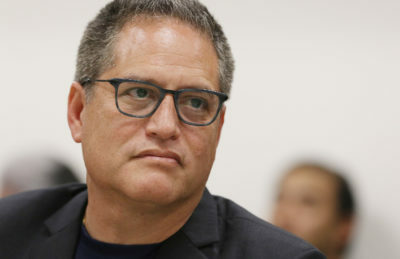 In some cases, residents or businesses will need to move back from the shore onto land they don’t own and in other cases he said companies have not fully appreciated how vulnerable their coastal properties and facilities are. “People are starting to talk about it more but I don’t think they realize the magnitude of what it means,” English said. On Maui, which includes his district, there are power plants and wastewater treatment plants that need to move, he said. And with a long permit approval process, there’s no time to waste. Some of the components of his broad bill, which unanimously passed the Senate last year but died in the House, are also contained in other bills. Armor Or Retreat? Homebuyer Disclosure Or Not? House Bill 565, introduced by Rep. Nicole Lowen and 19 other House lawmakers, would require property owners to disclose at the time of sale if a property is located within a sea level rise exposure area, as identified in the state report. Rhoads has a similar measure, Senate Bill 1126. The report has an online tool that lets the public see exactly where coastal areas will be inundated with water at 1 foot of sea level rise, 2 feet and 3 feet, which is expected within the next 30 to 70 years. 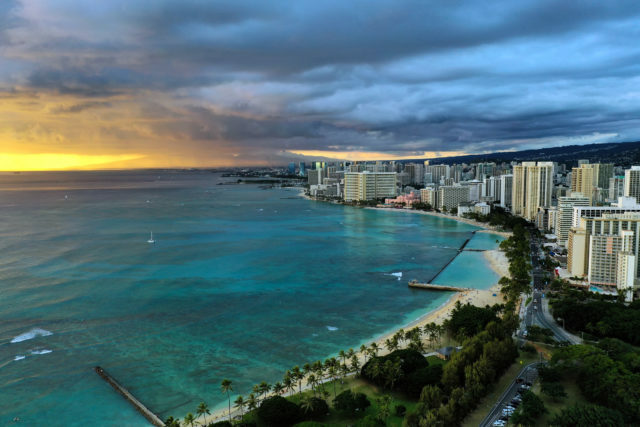 One bill would task the state climate commission with compiling of list of areas to armor or retreat from, such as Waikiki. Senate Bill 644, introduced by Rhoads, would require the state climate commission to determine areas in each county to designate for either armoring or managed retreat. Honolulu Mayor Kirk Caldwell has vowed to protect Oahu’s south shore, which includes Waikiki, downtown Honolulu and the developing neighborhood of Kakaako. He said last month that there’s just too much at stake to let such a major economic driver go. 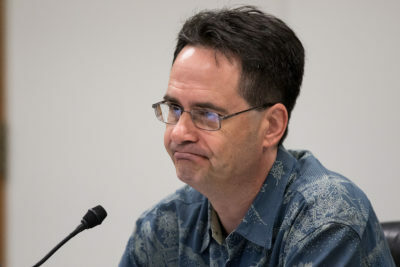 While acknowledging the taxes the state has collected from the region, Rhoads said he wouldn’t necessarily object to the private sector armoring Waikiki but said government is in no position to put out that kind of money. “It’s an enormous amount of money,” he said. Climate Vulnerability Assessments? Relocation Programs? There is also a measure, House Bill 311, introduced by Rep. Ty Cullen and four other members, to dedicate portions of the general excise tax toward protecting the state highway system from the threat of inundation and damage caused by climate change. House Bill 549, introduced by Lowen and other House members, would require new developments to plan for the impacts of projected sea level rise and prohibit development in areas significantly affected by projected sea level rise. Hawaii is already phasing out coal but a proposed law would ban it permanently. Sen. Donovan Dela Cruz and two colleagues have put forward a similar measure, Senate Bill 393. Bills were introduced in both chambers to continue funding the state climate commission and a coordinator position. Funding is set to lapse in June. Sen. Russell Ruderman and four colleagues introduced Senate Bill 434 to mandate state agencies to require climate vulnerability assessments for permit applications for projects involving building, transportation or land use change that may generate significant greenhouse gas emissions. The same crew also introduced a measure, Senate Bill 435, to direct the state climate commission to assess the effects of tourism on climate change. Rep. Sean Quinlan has introduced House Bill 461 to establish a Sea Level Rise Relocation Program and a position to coordinate mitigation measures, relocation and site planning for public infrastructure and other facilities. Some of the measures are starting to get hearings, such as House Bill 563. The “coal-free Hawaii” measure and others related to energy will get their first hearing Tuesday morning before the House Energy and Environmental Protection Committee. See all the House and Senate bills introduced this session, track their progress and submit testimony on the Capitol website here.